We received a love letter! 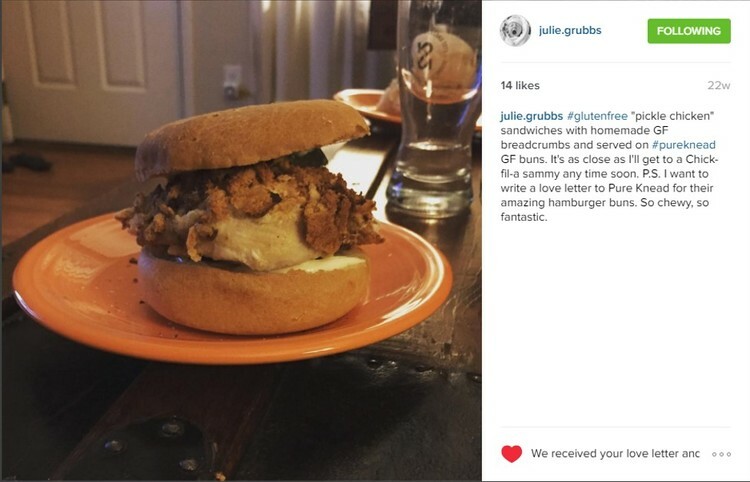 julie.grubbs#glutenfree “pickle chicken” sandwiches with homemade GF breadcrumbs and served on #purekneadGF buns. 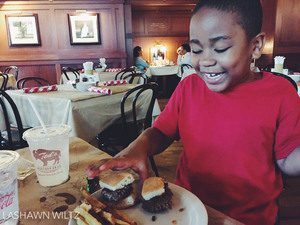 It’s as close as I’ll get to a Chick-fil-a sammy any time soon. P.S. I want to write a love letter to Pure Knead for their amazing hamburger buns. So chewy, so fantastic. It’s always a good day in the bakery!